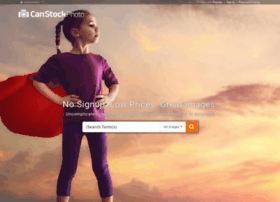 Affordable Royalty Free Stock Photography. Downloads for just $3.25, with thousands of images added daily. Subscriptions available for just $54.00. Our stock photo image search engine contains royalty free photos, vector clip art images, clipart illustrations.